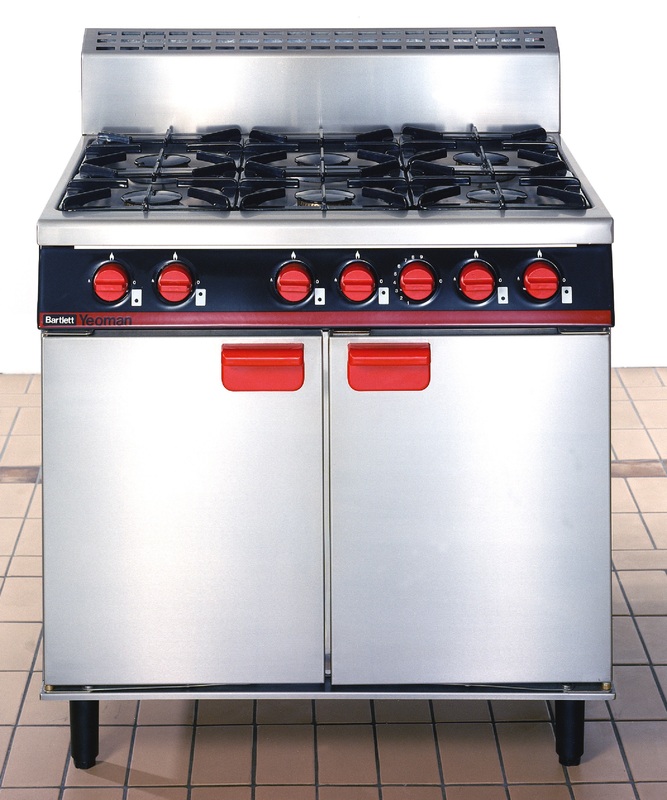 The unit boasts two side mounted oven burners with piezo ignition and has powerful hob burners, with cast iron pan supports. 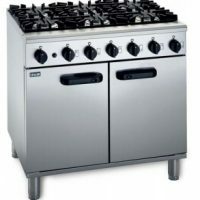 Two side mounted oven burners. Dimensions mm: H900 x W900 x D810. 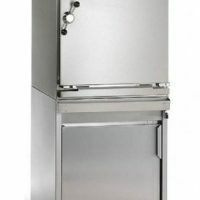 Oven dimensions mm: H485 x W800 x D610. 3/6 shelf positions and a shelf area of W700 x D495.